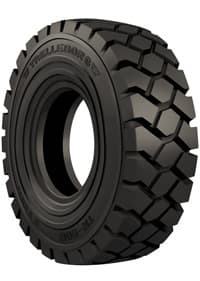 For air pneumatic tires that keep your business moving, turn to Traction Industrial Tire. 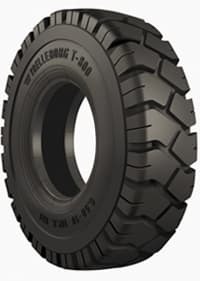 We have Trelleborg, the preferred tire of OEMs, and other top brands as well as standard and entry level styles. Let one of our technicians help you with your forklift tire questions. Call us at (234) 203-5113 or fill out our contact form. Great forklift tires that won't break the bank. 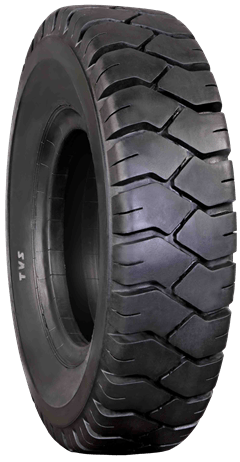 View our entry-level air pneumatic tires below. An economy forklift tire that works hard at an affordable price. 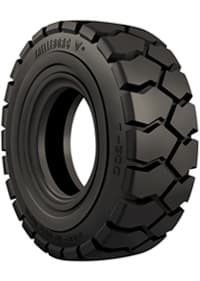 Browse our standard pneumatic material handling forklift tire inventory. High stability, comfort and traction at a competitive price. Find top notch air pneumatic tires designed for the toughest work days. The preferred conventional pneumatic material handling tire of OEMs. Better stability, traction and safety in demanding applications.